Marcos Mobb X Eliak Nganzas feat. 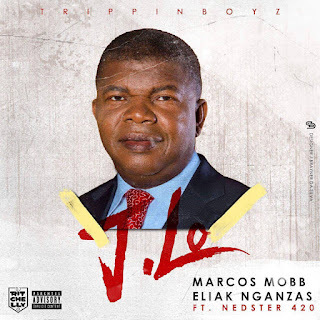 Nedster 420 - JLo [Download Track] ~ . :Sharingan News:. | News is Here!! !